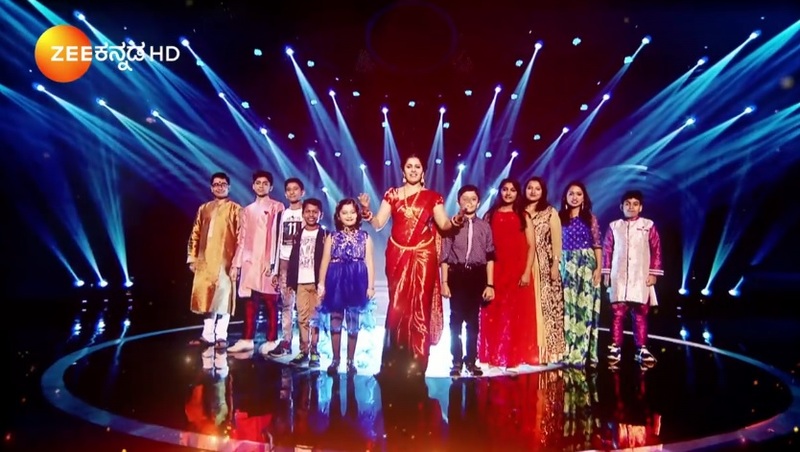 Zee Kannada is a singing competition for young children, which judges the prodigious kids on the basis of their voice quality, singing talent and versatility in performance. 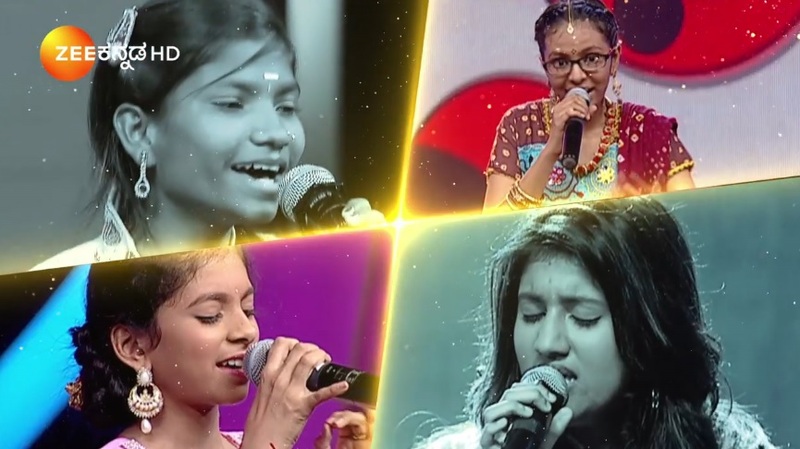 The show is looking for the next young musical talent and if you have the talent then don’t miss Zee Kannada Sa Re Ga Ma Pa L’il Champs season 16 auditions 2019 which is taking place across Karnataka. 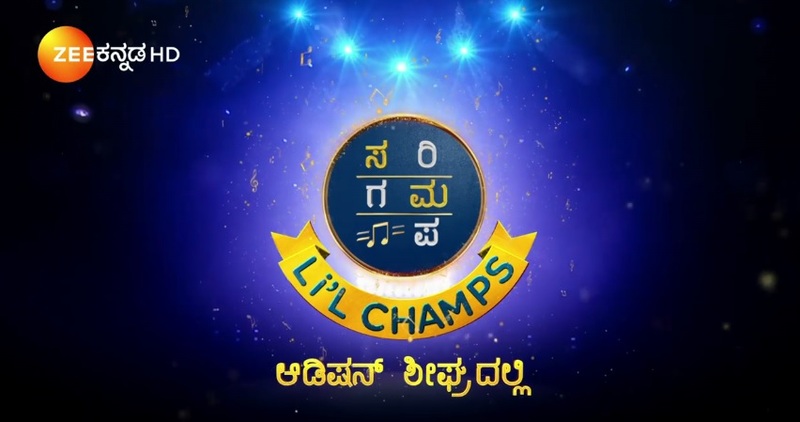 The previous season of SRGMP Li’l champs was hosted by the Anushree and the judge’s panel was include Vijay Prakash, singer Arjun Janya and composer Hamsalekha. The audition is open for all the kids age between 5 to 14 years of age. The auditions of the Sa Re Ga Ma Pa Li’l Champs Kannada season 16 auditions are going on in 30 districts of Karnataka. Auditions starts from January 19th 2019 and ends on 3rd February 2019. For the audition Venue, Date and Timing contact 7406064444 (or) Visit Zee Kannada Facebook page. Participants need to carry passport size photos, identity card and address proof while going for auditions. The gates of the audition center open at 9 AM. For more details call on 7406064444. Zee Kannada is a 24-hour Kannada-language channel that launched in 11 May 2006 and is owned by Zee Entertainment Enterprises. It features a wide array of programming including series – movies, soap-operas, game shows, talk shows and current affairs programmes. It is a subscription channel that is available via cable and satellite. Zee Kannada caters to the Kannada speaking audience in India.